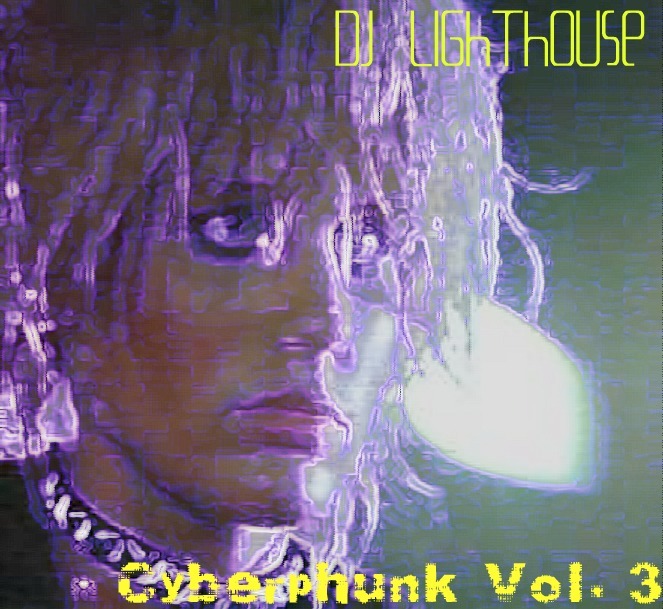 Androids do dream of electric sheep in this brand new mix from your ever-vigilant Lighthouse. I really, really, like what I've put together for this one. It's sort of the mix of the moment and perfect for the Summer. 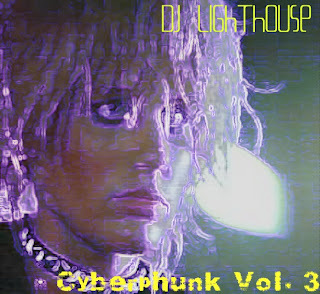 It's a bright neon, upbeat, power ballad electro assault on your synapses. You'll hear me dropping this style when the sun goes down on Black Rock City at Burning Man 2011. 7. Sax2Vibes (Aniki Remix)- Ryan Housewell, Ivan M.